Scotland has led the world in a commitment to excellence in education for centuries. We were the first country in the world to provide universal education open to both boys and girls, as early as the 17th century. Education is a vitally important aspect of society, and Scotland is a nation where a first-class, world-leading education is accessible to all. We are home to an education sector with a long and proud history and a future focused on innovation. Not only are we home to world-class learning facilities, but we're also renowned for the quality of our teaching and are a world-leader in many different research sectors. Children are able to go public nursery schools in Scotland from the age of three, but private nurseries will accept children earlier than this. At the moment, Scotland currently funds up to 600 hours per year of free provision of early learning and childcare - which equates to roughly 16 hours per week in term time. However, new legislation has meant that this is due to increase up to 1,140 hours by the year 2020. Dependant on when in the year a child's birthday falls, children will attend primary school for seven years between the ages of five and 12. Dependant on when in the year a child's birthday falls, children will attend primary school for up to six years between the ages of 12 and 18. Throughout out the length and breadth of Scotland, there is a wide range of private/independent or boarding schools. These schools cover all stages of education, from nursery through to secondary school. Colleges in Scotland are distinct from universities and provide a range of courses varying from vocational to fast-track degree entry from the age of 16 upwards. Scotland’s colleges also provide school-level qualifications for people of all ages. Scotland is home to more world-class universities per capita than almost anywhere else in the world and has the highest concentration of universities in Europe. 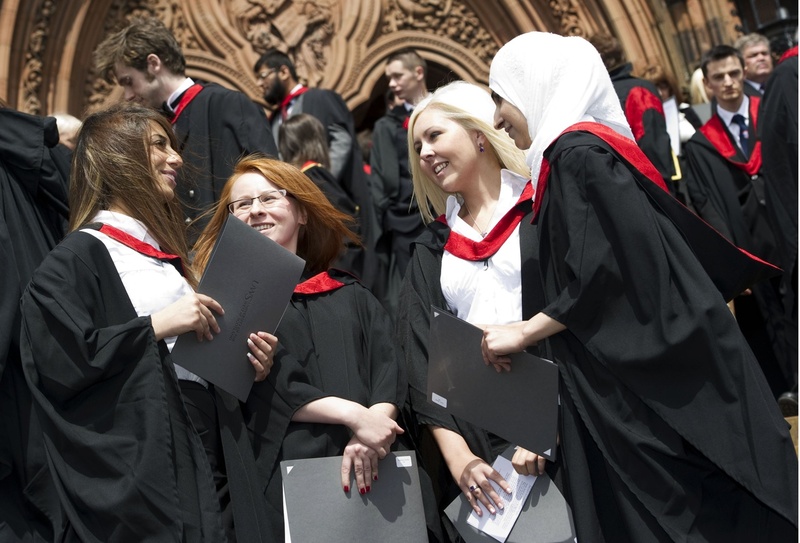 Four Scottish universities are in the Times Higher Education Top 200 World Universities and more than 94% of international students studying here think that Scotland is a good place to be.